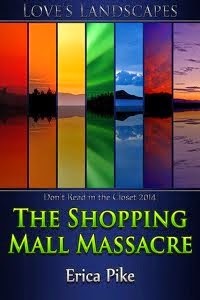 Gay Romance: My Anniversary - Want Books? It's been a year since I was first published. Well, a few days from now. I'm doing a rundown of what I've been doing in 2012, but for now I'm doing a giveaway. I debuted on January 4th 2012 with Hot Hands, and A Life Without You was released on the 13th. Both books became ARe bestsellers and both were received well. Here's to hoping for another great year of 2013! 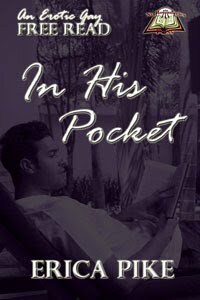 Technically, my free read, In His Pocket was my very first release on January 3rd, but that doesn't count as a debut. 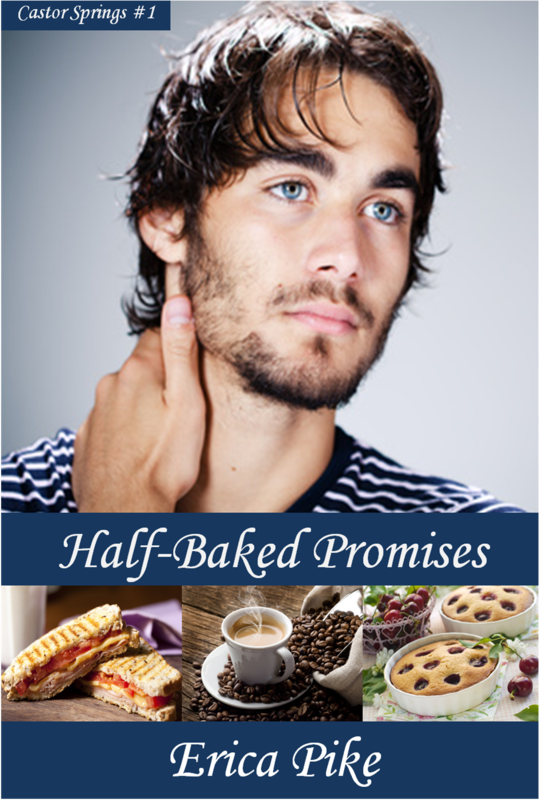 I also have another free read out, if you want to sample my writing: Half-Baked Promises (direct download link to pdf, mobi, and ePub). If you're interested in following me, here are my hang-outs: Facebook, Twitter, Newsletter, Goodreads, and there's a blog follow button to the right. You don't have to do any of this to be counted in the contest! This is just if you're interested. Happy New Year, honey ^.^ Can't wait to see you again next year. Please only enter me in the grand prize. 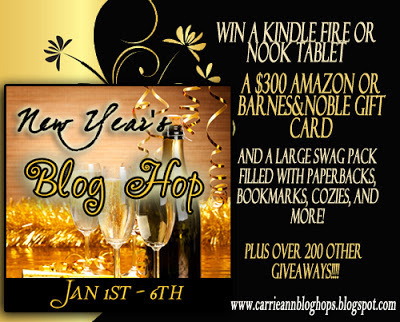 Thanks for participating in the blog hop and have a Happy New Year. Amazing what a year can bring. May next year bring you many more. Congrats! 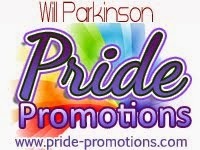 Please enter me in all the contests. Love your work! Congrats on the anniversary! Happy New Year!! Please only enter me in the grand prize. Since I have all your books, and love them by the way, enter me only for the grand prize this time. Happy New Year. Happy Anniversary and New Year! I enjoyed Half-Baked Promises so would love to win the other 2. I've been looking forward to both of these! Happy Anniversary and Happy New Year! Congrats on what a wonderful year that it's been for you! Thanks so much for a great beginning to a New Year. These books sound fantastic. Can't wait to read them. I put them on my wishlist. 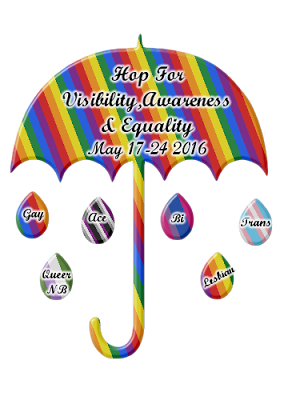 Thanks for participating in the blog hop. I'd like to sign up for both :) I love a good M/M read. Please sign me up for just Grand Prize. Happy New Year,thanks for the chance to win. I read anything and everything in romance, so count me in! Thanks for doing the Blog Hop! My goal for 2013 is to be more active. I didn't follow through on my 2012's. Only hopping by. Thank you. I want to start eating healthier. So, MM is not really my thing. My sister loves it though. I do enjoy a MMF, I need a character I can pretend is me! But I promised this year I would try a few MM. If I win this I will definitely give it a fair shot! This year we are going to take a real family vacation. We have been married for 15 years and haven't taken the kids anywhere. Many reasons why, but this year, we are changing that. Looking for a pet friendly cabin for a week's vacation. We will do it. I have read M/M romance before, but it wasn't really my thing (or maybe it was the writing itself, but I don't know), so I'll leave it to someone who will better appreciate these books have a chance. Happy New Year, and thank you so much for participating in this hop! Entering only for the grand prize! Happy New Year Erica, I love your books! I'd love a chance to read one of your ebooks! Congrats on your anniversary too. :) I enjoyed Half-Baked Promises. Thans for the contest. I'll tell you this. I have found that must times M/M romance is much better than hetero!